Living in Sierra Verde Surprise, AZ has left a smile on many faces. First off, it really is a beautiful community. You’re located just west of Grand Ave, off of Litchfield Rd & Greenway, in Surprise, AZ. Expect a 30-40 minute drive to Sky Harbor airport, although the traffic has recently been dramatically eased thanks to the addition of the 303 transit corridor. 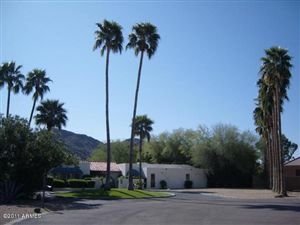 Here is fun family-focused gated community in Surprise, AZ. There’s town-homes available (1,000-1,500 sq ft), but Sierra Verde is primarily geared towards the younger single family homes that make up the majority of its homeowners. You’re in a Phoenix, Arizona real estate region where walking to a Major League Baseball game doesn’t require you to park miles away and duck through shady-looking alleyways. In fact, Surprise Stadium gets–and welcomes!–many walk-ups from Sierra Verde. The Spring Training home of the Texas Rangers and the Kansas City Royals is a real benefit of the warming weather in March & April. It also houses many other cool, larger events year-round. This is an unbeatable selling point, should you decide to sell your house down the road, and it also is a great price holder if the economy takes another dip at any point. You’re located about 30-40 minutes from Sky Harbor airport, but remember the extra time that you’ll need to go through Security! Homes in Sierra Verde are mere minutes from popular local attractions like the ever-improving West Valley Area Art Museum as well. For the more outdoor-oriented individuals, the White Tanks Regional Park (located 20-25 minutes to the west) is a welcome diversion. 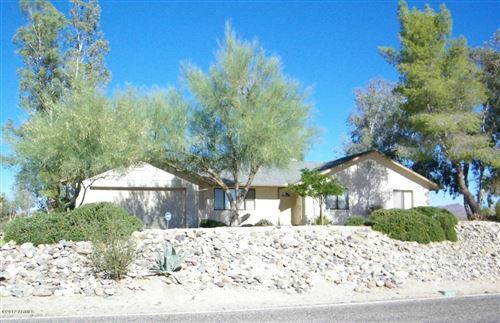 Homes in Sierra Verde are priced in the mid-$100’s to the mid-$200’s. The average age here is 27 years old, and the median household income is $68,300, compared to the Phoenix average of $52,029. This Surprise, AZ family community has slowly grown in recent years to about 3,000 people, with housing turnover diminishing from ¼th of Sierra Verde’s homeowners back in 2011 to a 1/5th in 2013. Your options primarily consist of one-story and some two-story single-family homes, but the range is a diverse 1,400 sq. ft all the way up to 2,400 sq. ft. Typical homes in Sierra Verde have all gone up in value 5-10, and sometimes 15+% over the year and a half.